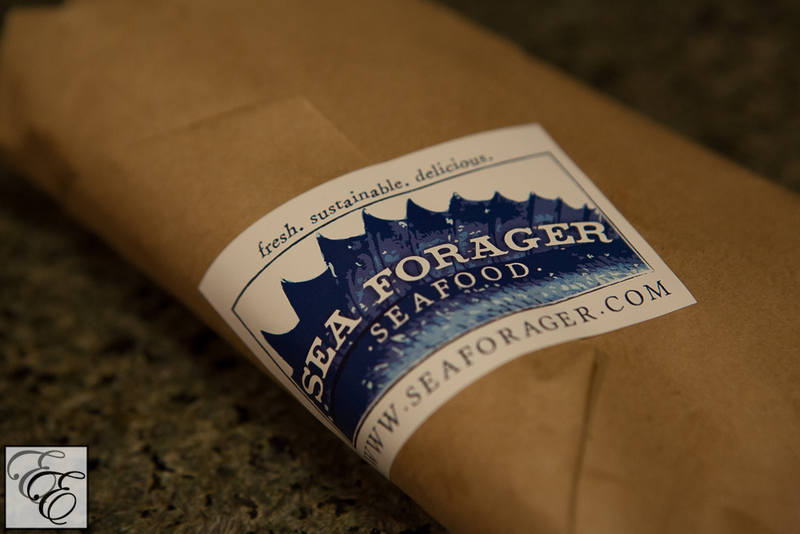 We recently joined a sustainable fish delivery service (CSF) called Sea Forager (based in the San Francisco bay area), and have since been enjoying the freshest selection of seafood that we’ve ever had. 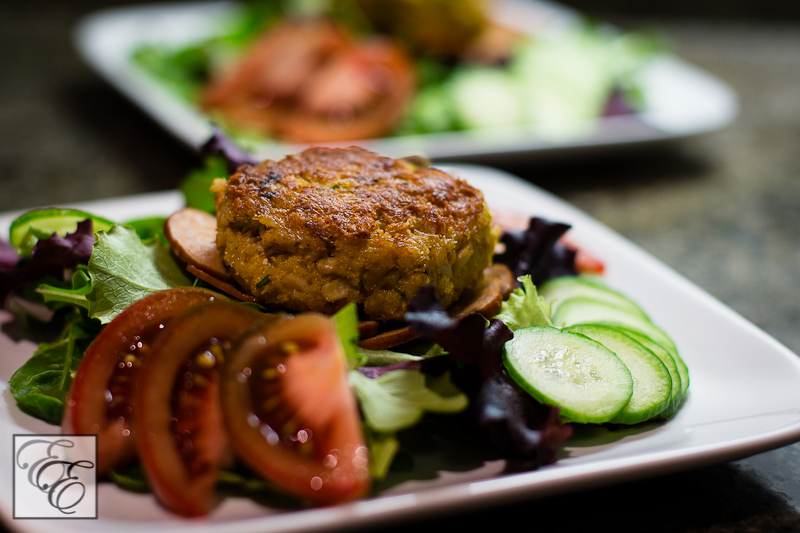 It’s so indulgent, and it’s fantastic to know that we’re being responsible eating sustainable, local seafood and supporting local fishermen. 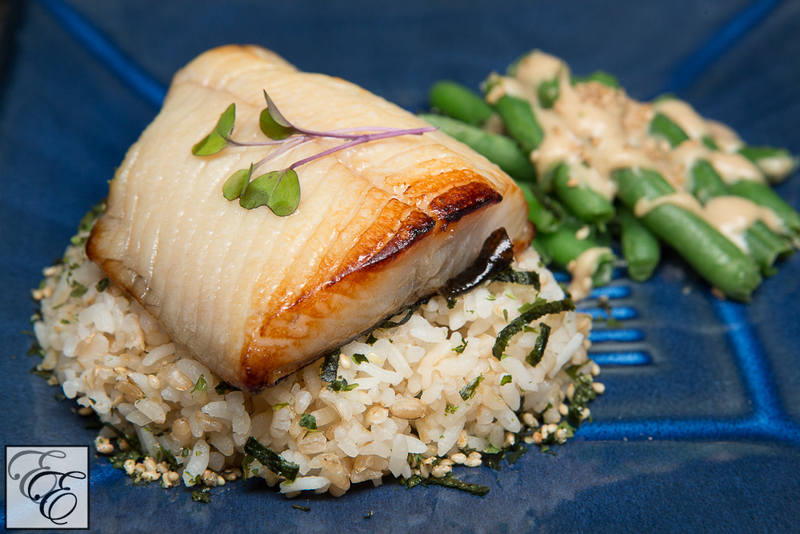 This makes it even sweeter to savor every bite of delicious dishes such as this amazing miso-marinated black cod. 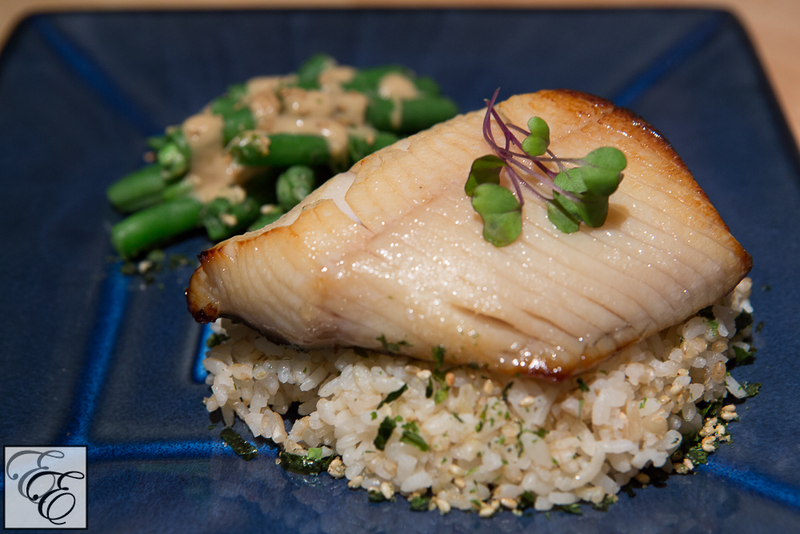 You may be familiar with this recipe, as a version of it was made famous by Nobu. However, I urge you to try this more traditional version of the Japanese dish. 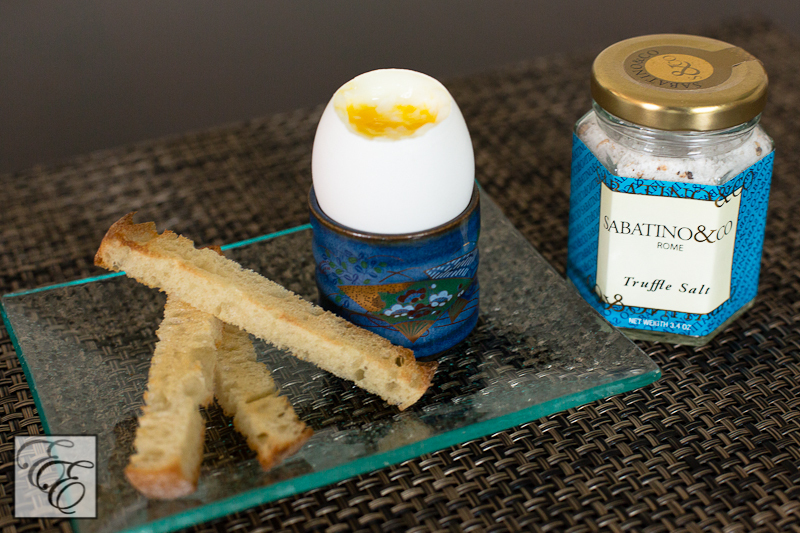 The recipe is lightly sweet-salty, tantalizing, and with a delicate, fresh overtone imbued from the citrus zest (originally provided by the citrus fruit, yuzu, but has been adapted to lemon/orange for ingredient availability). 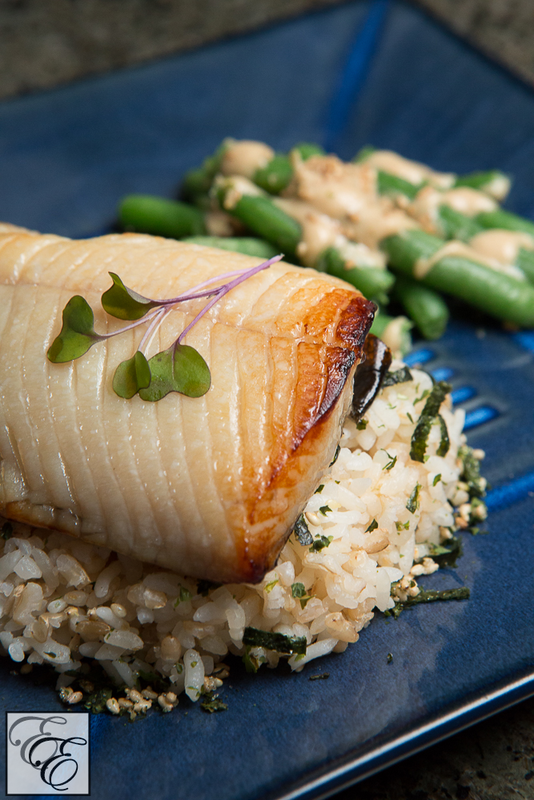 Look at how beautiful and fresh this black cod is! It is one of my absolute favorite seafood dishes in the world. If you try it, I think that you will likely agree. Itadakimasu! 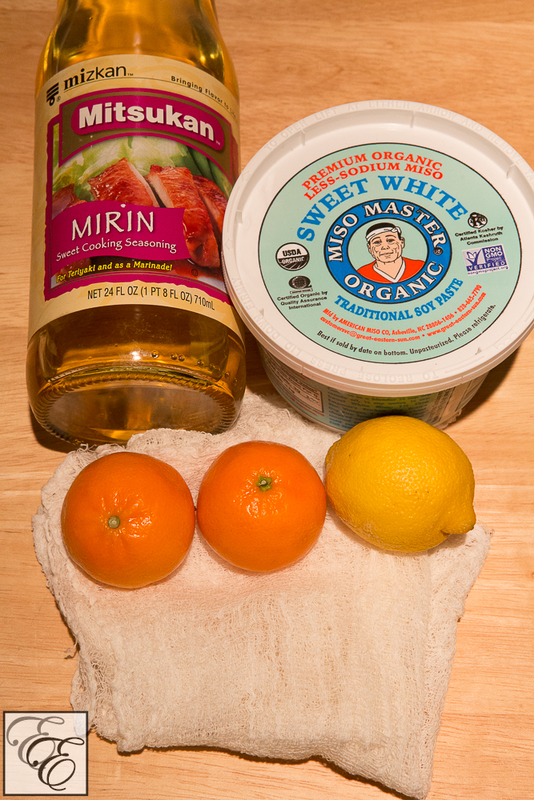 Make marinade by combining the miso, mirin, and lemon or orange zest in a nonreactive container. Mix well. Find a container that can accommodate the fish in a single layer. 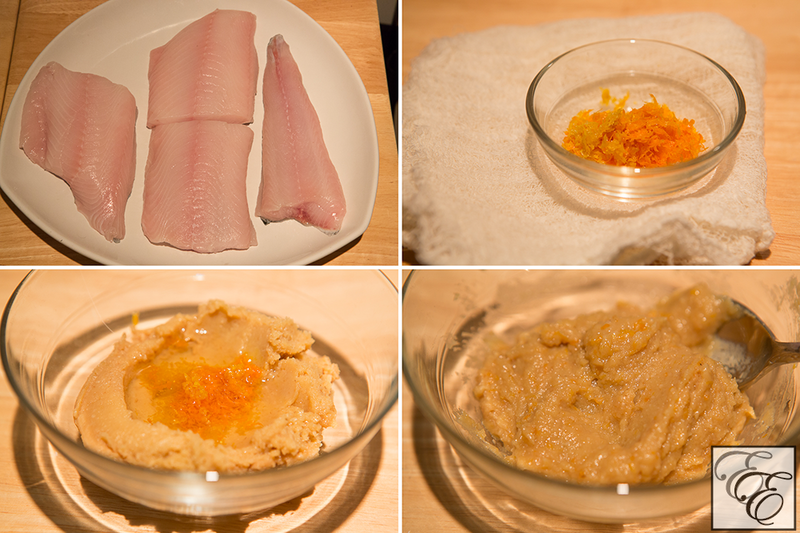 Using a flexible spatula, spread 1/2 of the marinade in the container, that is the same surface area as the fish. Lay a doubled-over cheesecloth over the marinade so that you have enough cheesecloth to completely cover the fish, and press lightly onto the marinade. 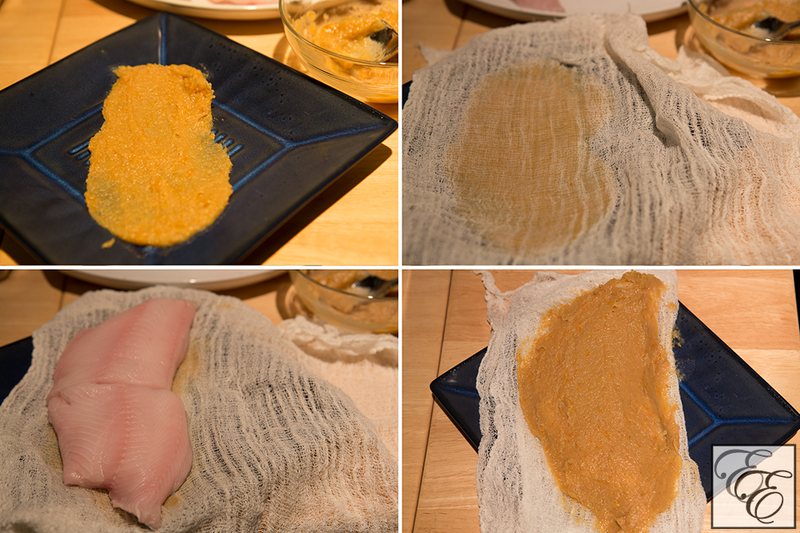 Lay the fish on the cheesecloth in a single layer, and fold the extra cloth over the fish. 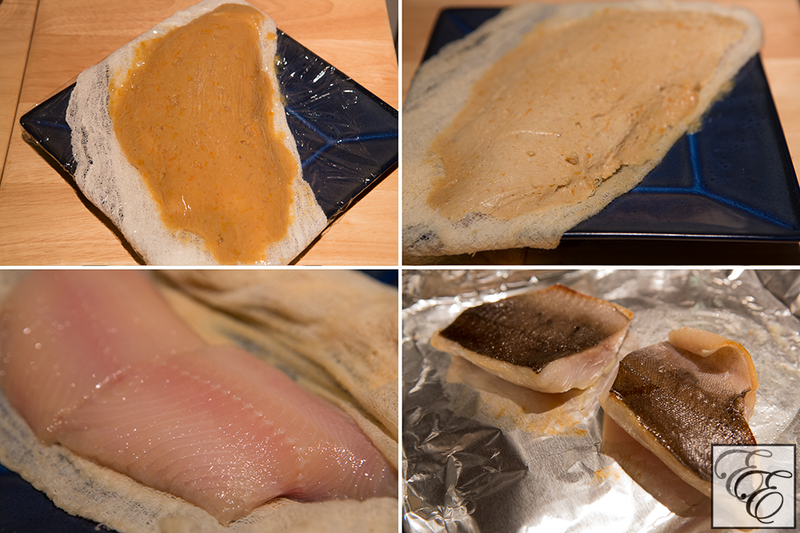 Spread the reserved marinade over the cloth-wrapped fish. Place a sheet of plastic wrap over the wrapped fish-marinade mixture and press lightly to ensure even contact of the fish and marinade. Allow the fish to marinate in the refrigerator for 2-3 days. The fish will develop a slightly fermented aroma, take on a golden, translucent tint, and become a bit slippery and sticky to the touch. Place the fish pieces skin side-up on a foil-covered tray and place the tray close to the broiling heating source, about 3-4″ away. Broil for 3-4 minutes, or until the skin begins to bubble and char in places. 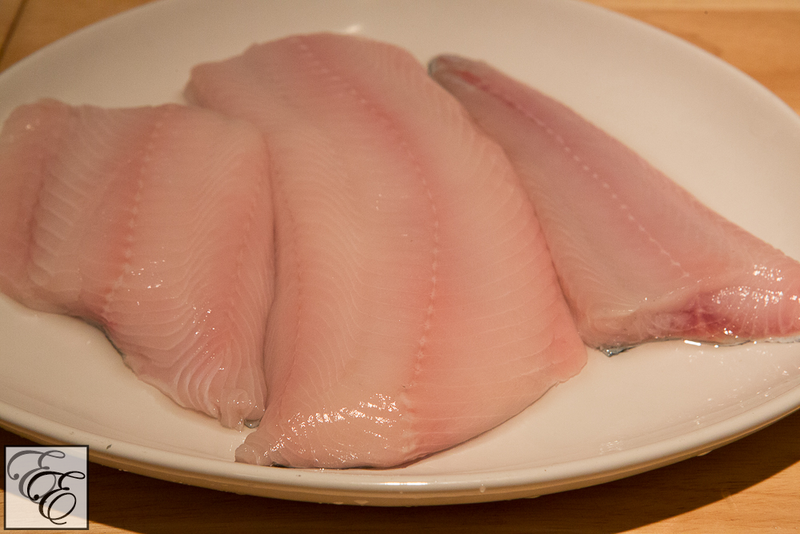 Flip the pieces and broil for another 2-3 minutes, or until the fish is golden on the surface and starts to flake. 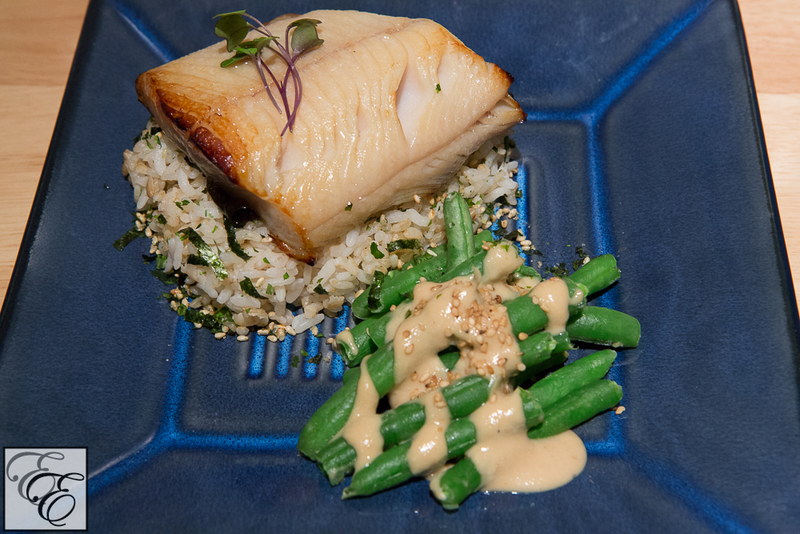 I served the fish on a scoop of brown rice garnished with furikake seasoning and served with a side of Japanese-style green beans. Mix the sesame paste with miso in a bowl. Stir or whisk to blend completely. If too sweet, balance with a pinch of salt. Blend until smooth. Thin mixture with dashi broth, one T at a time. Bring a large pot of salted water to a rolling boil. Add the beans and blanch for 1 minute, or until bright green but still crisp. Drain beans (do NOT refresh under cold water). Allow to cool to room temperature. 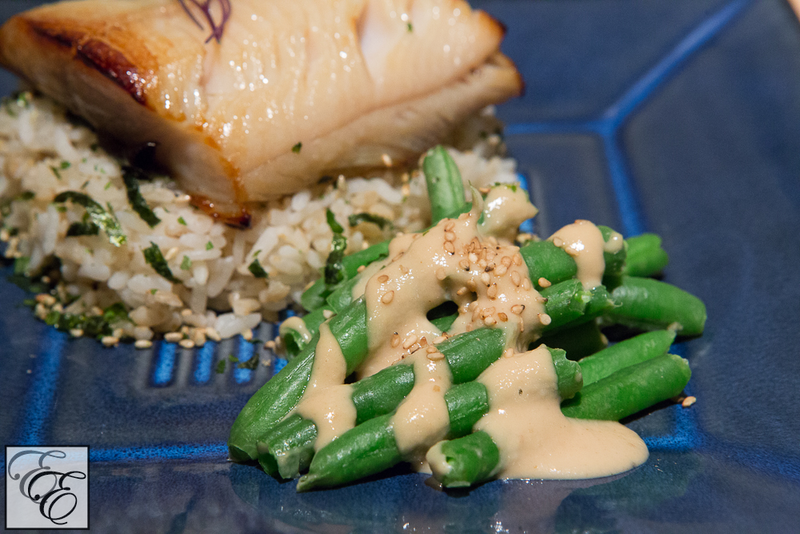 Serve with sesame-miso sauce drizzled on top (or toss the beans with the sauce, if desired) and garnish with sesame seeds. We enormously enjoyed this meal, and if/when I get black cod (aka sablefish) next, this is exactly what I’ll be doing with it! Have you had this dish before in a restaurant? 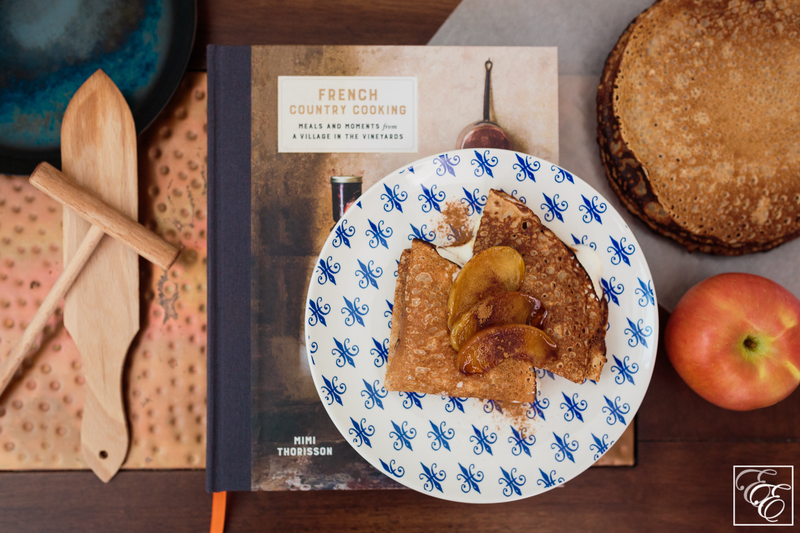 Believe me, it’s certainly worth making at home!